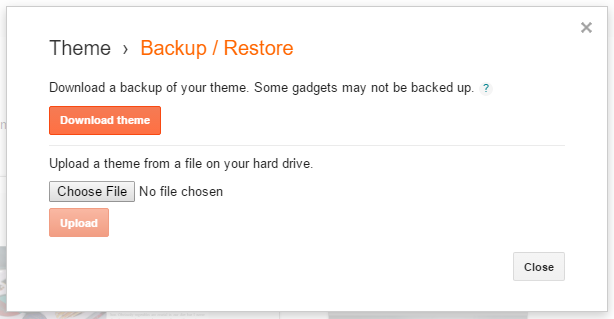 Unzip the file and upload the XML file with the name seedo-xml to Blogger dashboard – Backup/Restore. Edit the Pages widget, select the pages you need and save it. 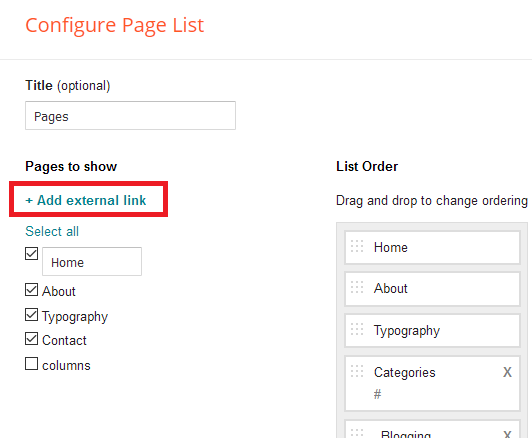 Add another external link to add the drop down menu items. 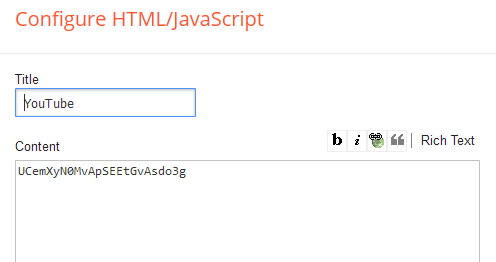 Make every title start with an underscore. Edit the Social Media gadget in the menubar. Type the name of the social media and add in the link. Notes: All the social media icons available for this theme are listed in the preview. When you add Bloglovin’ link make sure to use Bloglovin as the title instead of Bloglovin’. 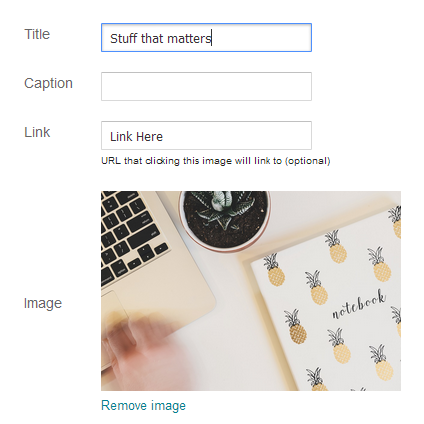 You can upload a header image if you want and add a description. You can change the header width (if it’s a logo image) and increase/decrease the header spacing between the menu bar and posts. 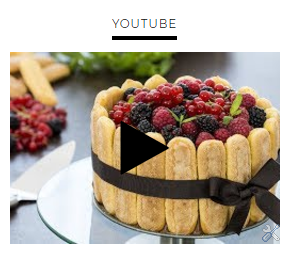 In the sidebar, edit the YouTube widget. 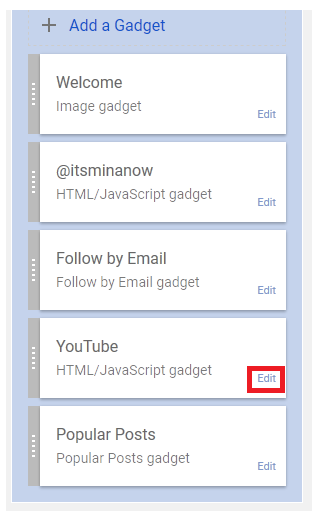 Write your YouTube channel ID in the widget’s body and save it. Notes: Don’t check the shrink button. Both of these websites will allow you to monetize the traffic you get, but Reward Style will require you apply before you’re accepted to create an account with them. 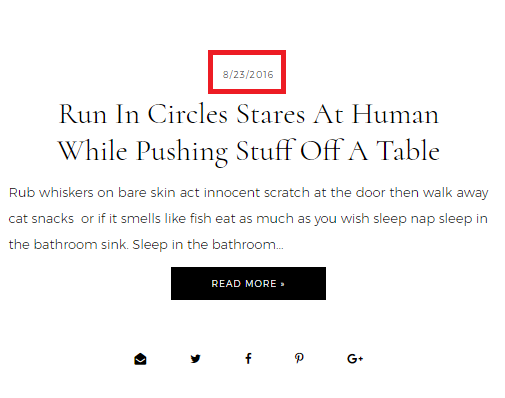 Edit the featured post gadget at the footer of the blog and choose a post to feature. 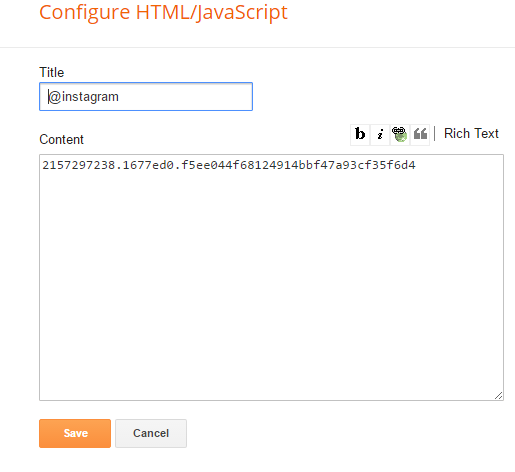 Visit instagram.pixelunion.net to generate an access token for your Instagram account. Make sure you’re logged into your Instagram account in order for it to work. Note: if the feed stops working generate a new token and replace the old one. 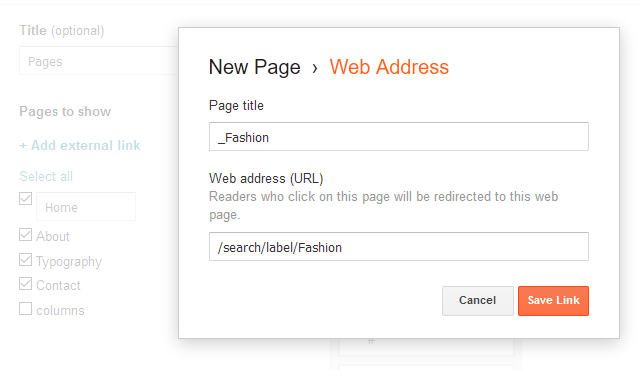 the share buttons will also only work when the blog is public and have the buttons enabled. 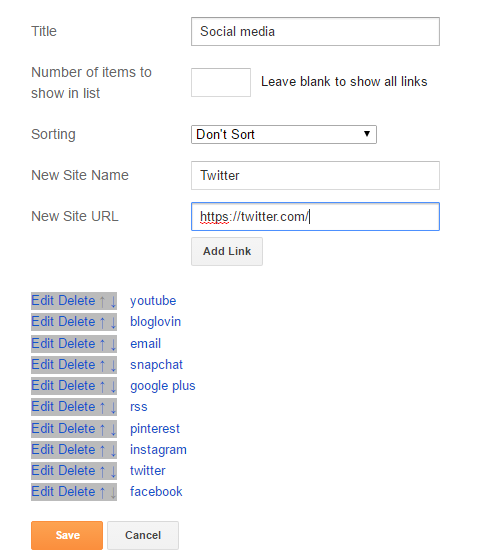 Edit the Blog Posts gadget to choose how many post. 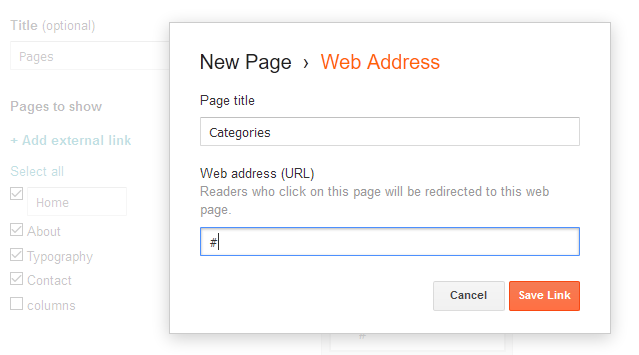 Note: This may not always work due to auto-pagination, so make sure to use Jump Breaks for lengthy posts. You can customize the colors and fonts of different widgets on the template. 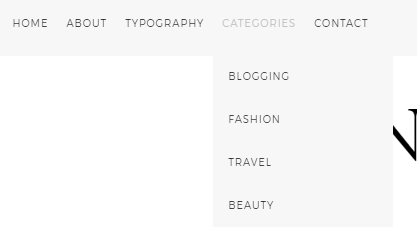 In Theme -> Customize -> Advanced, change colors and fonts according to your need and then press Apply to Blog button. 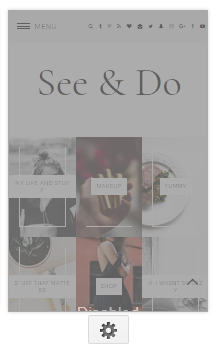 The theme is already responsive, so feel free to disable the mobile template if interested. Note: The preview blog has the mobile template disabled. Click the gear button at the bottom of mobile template to disable. Choose custom from the drop down menu if you want to enabled it. Have a question before purchase? Chances are we'll have the answer on our FAQ page! Having technical issues with your theme? Send us a message. we’ll get you back on track in no time.